In the last few years, three Canadian provinces have moved to launch their own, provincially regulated real money online casinos. These include British Columbia, Ontario and Quebec, but none have elected to share liquidity across borders. Now, the Atlantic Lottery Corp (ALC) wants to host an online casino for real money that integrates players from Atlantic provinces. The story was leaked by CBC News early this morning, following a probe by CBC Investigates that uncovered a series of documents through Access to Information. As it turns out, this scheme has been in the works for quite some time, with CBC reporting Newfoundland and Labrador (N.L.) and the ALC have spoken at length on the topic dating back to January of this year. The report relates to meetings between N.L. Finance Minister Cathy Bennett and ALC President and CEO Brent Scrimshaw. Mr. Scrimshaw had been given documents, prior to the meetings, outlining some of the concerns ALC was faced with. Among them were “lightning-speed developments” taking place within the online and mobile sector of the gaming industry. Clearly, the ALC is hoping to expand its existing website, which only provides internet lottery sales at the moment, branching out with a real money online casino. However, when CBC attempted to gather more information from Finance Minister Bennett, she curtly downplayed the importance of hosting an online casino for real money. “The provincial government has indicated to ALC that iCasino is not a priority at this time,” read a concise response from Ms. Bennett. The company went on to clarify that they have no official say in what does or does not happen regarding the gaming industry among Canada’s Atlantic provinces. Those policies and regulations are left in the hands of the respective provincial governments. The initial campaign to get the ball rolling on a provincial “iCasino”, or internet casino, was a request to spearhead “approvals, procurement and software developed through 2016, with a launch in early 2017”, reported the CBC. The purpose was to bring about lawful conduction of real money online casino games, including common gambling amusements like slot machines, blackjack, roulette and other table games. According to the ALC, they are fully prepared to initiate such a platform, already having the required player account management system and website in place. 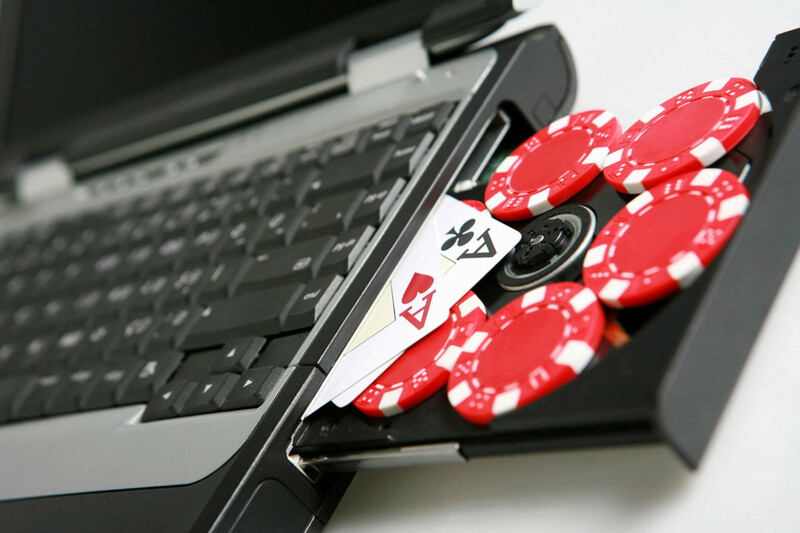 The documents claimed that hosting a provincially-run online casino for real money would not be promoting a new avenue of gaming to residents, but rather supplying a safer, more cohesive environment for players who are already accessing these types of websites via unregulated, overseas operators. “This is about player safety in an offshore online gambling world that is already the gambling destination of thousands of Atlantic Canadians, and tens of millions of Atlantic Canadian dollars,” read the documents obtained by CBC Investigates. The ALC would prefer to host a real money online casino that incorporates players from all four Atlantic provinces, but clarified that it would be able to proceed with less participation, due to the profitability of the interactive market. “Only P.E.I. Is too small to proceed alone to realize profit. Ideal profitability is most likely to be achieved should all provinces participate to share the costs,” said the ALC.